Little changes that you make to your daily routine could dramatically reduce your electricity bill longterm. Many people are unaware of the savings that can be made, and just how easy they are to achieve. By implementing small changes and regularly maintaining this attitude, your monthly bills will drop. Not only will you benefit, but the environment will too, so you can feel better about your carbon footprint. Here are a few handy tips on energy efficiency to get you started. We know this seems like an obvious one, but it really is easy so everyone should be doing it! 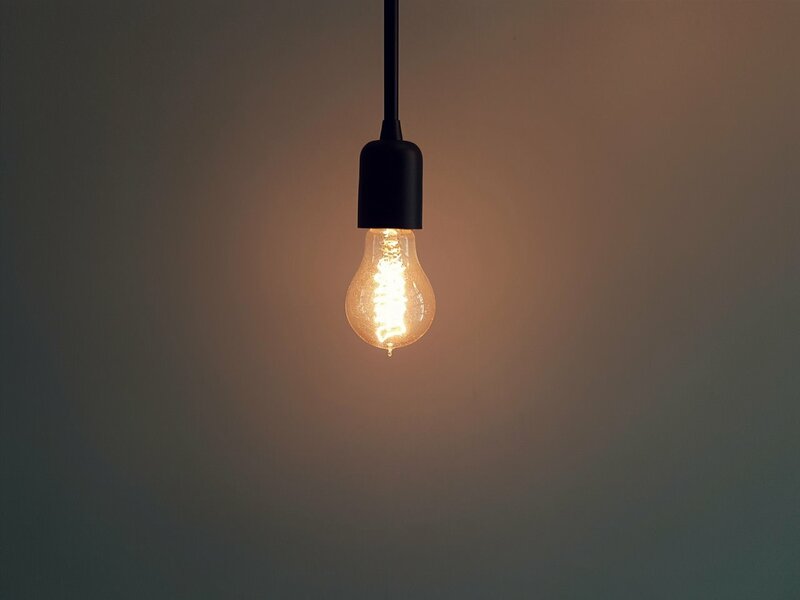 Replacing just one bulb with an energy saving bulb can save you up to around £80 over the bulb’s lifetime. By implementing this in all rooms of your house, you will be making a huge difference to your long term spending. By making sure that you have a thick layer of loft insulation you can save a small fortune! Many households are eligible for free installation so it’s always important to check this with your local council. By reducing loss of heat, you no longer have the need for plugin room heaters. Even if you aren’t using a plugged-in appliance, it can still be draining your electricity. Make sure you unplug phone chargers, TV’s and other consoles that don’t need to be on standby. It’s a job that will take seconds, but will be beneficial to your electricity bill. After using your oven to cook, make use of the heat you have created by opening the oven door and allowing it to heat your home. If not, all the energy used to heat the oven will go to waste while you choose to use a thermostat instead! Increase your energy efficiency by using it for more than one job. Avoid using your dishwasher unless it’s full, or, if you’re in a house with only 2 or 3 occupants, why not get a space saving dishwasher which usually takes up half the space of a standard one? This will use less energy than a full sized appliance. Most up to date dishwashers will have an eco cycle, which is often more efficient than washing up by hand in hot water! Another obvious tip, but it’s a habit that many people struggle to break. Get out of the habit of leaving a room without flicking the switch. Even if you’re in your home, you really don’t need to have a light on if you are not in the room. If you live with children, make sure they are involved in this new house rule. Leaving a light on while you pop to the shop or visit a neighbour next door will all add up. A really useful way to visualise your savings is to install an energy monitor into your home. This device will put you in control of your electricity usage and allow you to monitor the level as you plug in and take out various appliances. By knowing more about how much energy each device uses, it will allow you to choose how you use them on a daily basis. Most monitors will translate your energy use into how much it will actually cost you, so it becomes more relevant to your life. By being aware of the money you spend, the small changes will become big ones. If you’re looking for more information on energy efficiency, or electrical advice in general, please call our knowledgeable team today on 0203 633 4536.